we DEVELOP sustainable jobs, strategies and workspaces in post-conflict regions. Our first Artisan Workspace will be located in Gulu, Northern Uganda. 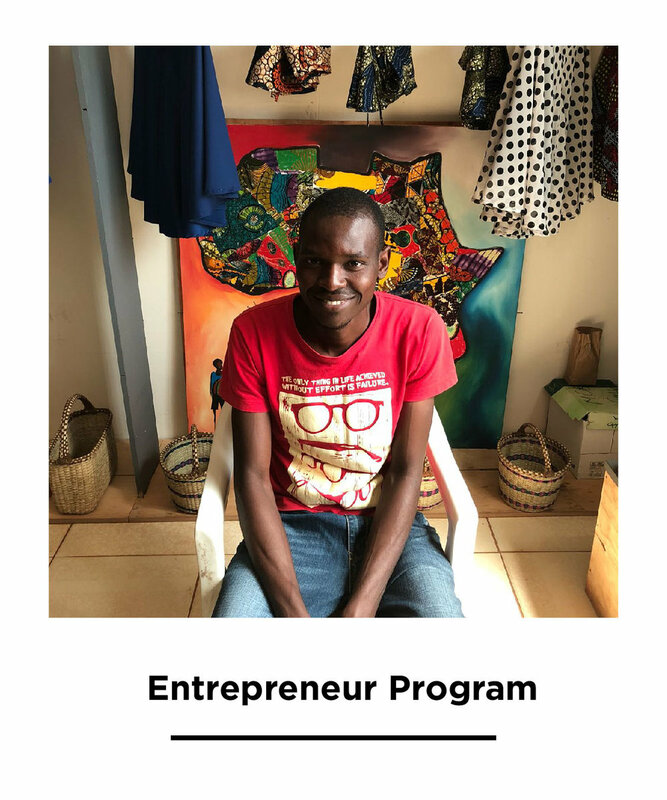 With our local partner ArtisanApparel, our goal is to create jobs for over 100+ artisans in 2019-2020. Watch our Elevate Campaign video.